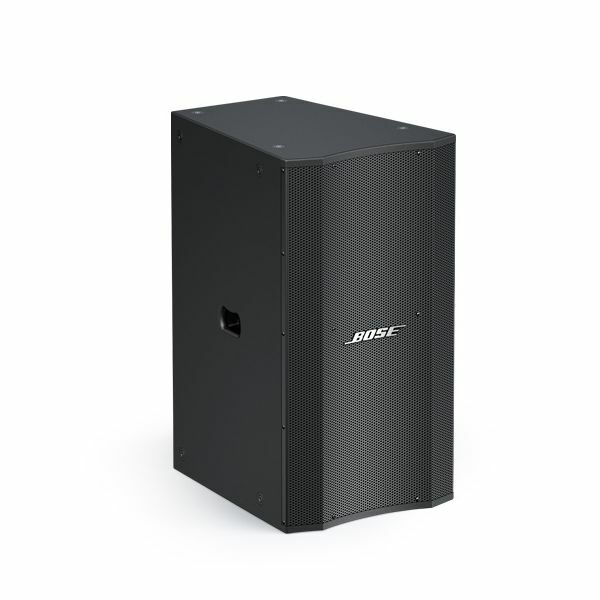 Large-format waveguide and narrow 40° x 40° pattern designed for use with other LT loudspeakers to form Coherent Zone arrays in medium to large permanent installations requiring precise coverage and high intelligibility. 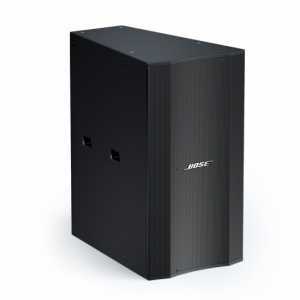 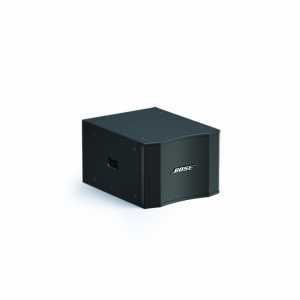 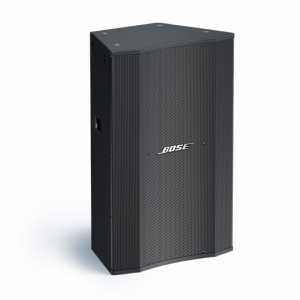 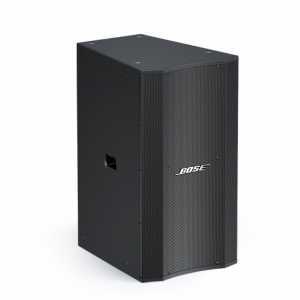 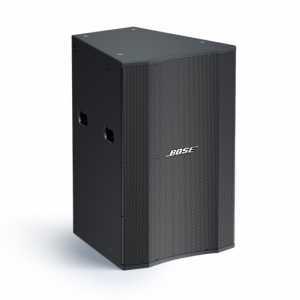 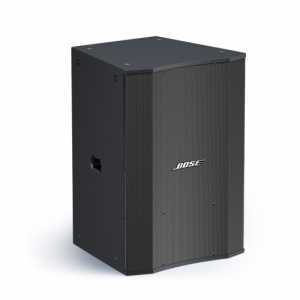 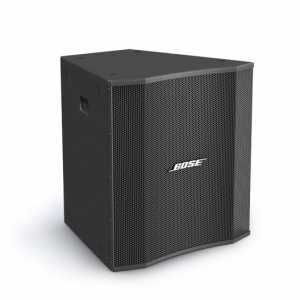 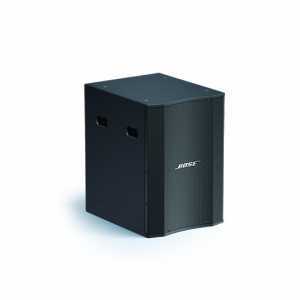 Bose V2 midrange manifold sums output of 2 x 4.5" (114 mm) extended-range cone drivers for lower breakup distortion and improved transient response. 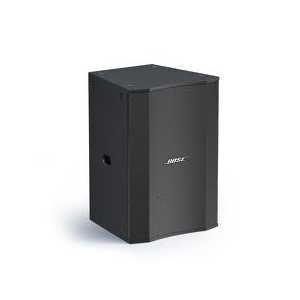 Provides a smoother, more natural vocal range compared to single 8" to 12" woofers.